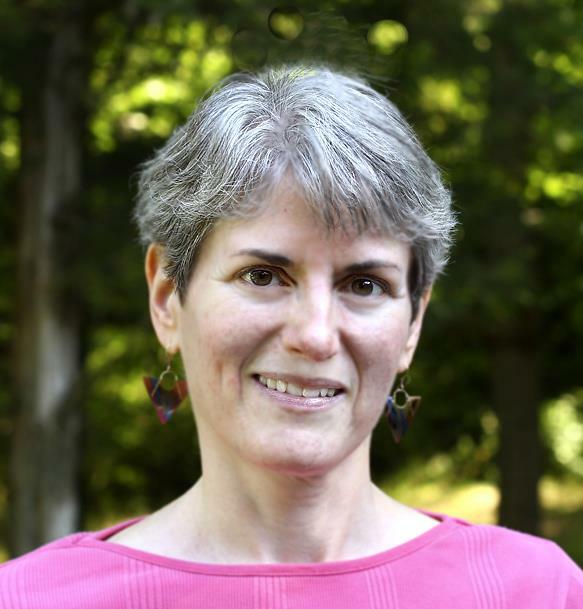 Welcome to an old Book Junkies friend, Laurie Boris! Laurie, before we get started with your writing, tell us about yourself—you know, all that stuff that makes you interesting! Okay, let’s go! I hail from the lovely Hudson Valley in New York, two hours north of Manhattan. After college, I lived in Boston for a while. I adored the city to bits, but it got too expensive and I missed my family, so I moved back, settling on the cooler side of the river. For fun, I hike, swim, read, watch movies, indulge in the occasional non-socially redeeming television show, avoid housework, and collect pretty much anything with a penguin on it. My “day job” is split between editing a community college’s website and editing indie authors’ novels. I am a “cat whisperer” with no cat (husband’s allergic); I have a serious caffeine habit, and I will see any movie with Jason Bateman, Johnny Depp, or Sandra Bullock in it. I find your taste in actors impeccable! When and why did you begin writing? I’ve been writing since junior high school, for the sheer enjoyment of it. It was all pretty horrible, though, especially the poetry. Dreadful, dreadful stuff. I didn’t start attacking it seriously until my twenties. During a stretch of years as a freelance graphic designer, I’d write short stories between gigs, thinking I was elegant and clever, but those weren’t too great, either. One day I decided to try a novel. Heck, I’d read a bunch. How hard could it be? Incredibly hard, as it turned out. But I figure that after adding up all the workshops, classes, critiquing sessions, and rounds of revisions, I’ve earned the equivalent of a streetwise MFA. Twenty-five years later, I never stopped writing or wanting to learn more about writing. There’s always more to learn. 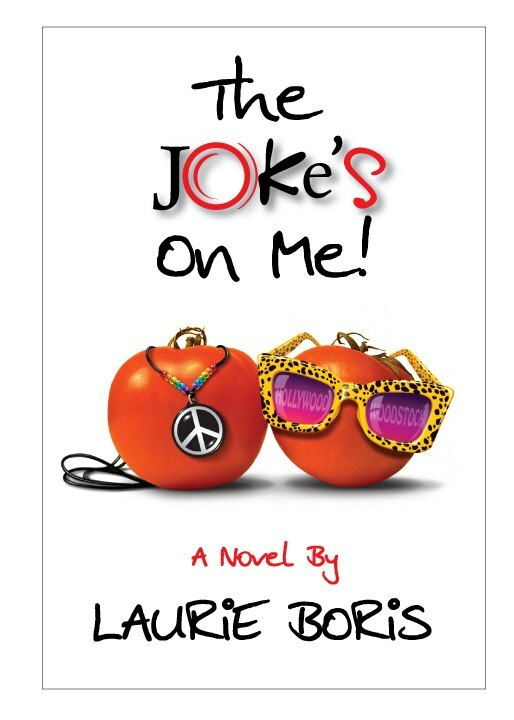 My first published novel, The Joke’s on Me, is a romantic comedy about a stand-up comic. After losing everything but her sense of humor, she returns to her home town hoping for a new direction, only to be confronted with the mess she left behind. I generally write contemporary fiction, because modern problems fascinate me. But I’m not ruling out dips into other genres. I’d like to try historical fiction and another romantic comedy. I need to balance out the heavy stuff with something lighter. Flying by the seat of my pants, here. I work with a rough idea and a character chart, and let the characters take it from there. I’ve been inspired by so many authors: John Irving, Joyce Carol Oates, T.C. Boyle, Pat Conroy, Vladimir Nabokov, and Ian McEwan, among others. I’m inspired daily by the passion and dedication of indie authors. Yikes. I hate choosing among my children. At this moment, I’ll go with Drawing Breath, a story about a teen painter who falls in love with an art teacher with cystic fibrosis. Wow, that’s a great cover and suits the topic so well. It’s so close to my heart. I cried through every revision. I understand completely. I’ve got one that reduces me to tears so badly I couldn’t even edit the last chapter. Ugh! Where does your character inspiration come from? Sometimes from people I’ve met or seen milling about. Some will just drop into my head looking for an armature to latch onto. At times I’ve poured a character into a familiar body until he or she grows into fictional personhood. I peruse local newspapers, sometimes archiving bizarre stories that could become the basis for fiction. I’ve had one clipping taped to my desk since 1997. The headline is, “Husband kills wife over a dozen roses.” I think I’ve left it there to remind me, when I think the well has run dry, that story ideas are all around us. And that human beings are fascinating, idiosyncratic, and beautifully flawed. Well said. What’s your best/worst experience as a writer? The best is when I’m in that blissfully ignorant state of flow, where nothing exists but me, a keyboard, and my characters. My worst, unfortunately, whomped me over the head recently, when I had to kill an entire project I’d been writing for months because it wasn’t working. Ouch! Well, we writers get a lot of advice—some wanted, some not. Share the best/worst writing advice you ever got. Best writing advice was from my uncle, who published three novels in the 80s. He said, “A writer needs a ruthless friend.” Which made sense once I finished my first novel and found my writing group had been incredibly supportive but a bit easy on me. I needed a higher level of criticism. I found the best first reader a gal could hope for, completely by accident. He’s read every novel I’ve written and has given me excellent but sometimes hard-to-hear feedback. The worst advice, a canard that most of us have heard at some time, is “Write what you know.” I think it’s been used as a weapon for far too long. Okay, you’ll probably write about familiar events and people with greater authority, but I think our imaginations are fathomless. 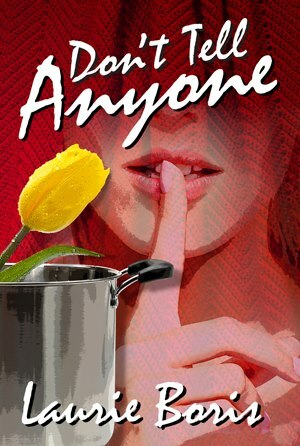 Don’t Tell Anyone came out in December of 2012. It’s about a family’s struggle to do the right thing when they learn their venerable Jewish matriarch, Estelle Trager, has a deadly secret: she’s been concealing significant, bilateral breast tumors for five years. But everyone has a different idea of what the “right thing” is. 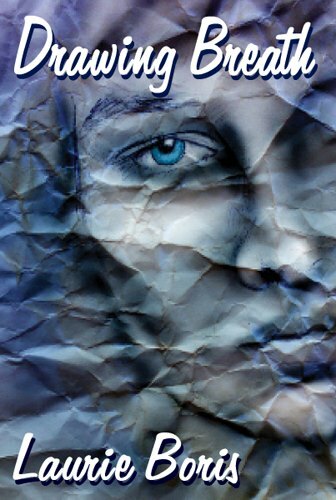 It’s currently available on Amazon, Barnes & Noble and Smashwords. I do, but I don’t really know much about it yet. Other than I have a bunch of characters, and they’re all pulling on me to tell their stories. If you’ve gotten an impression of me from reading Don’t Tell Anyone and Drawing Breath that I’m the “disease of the week” writer, I hope you’ll let me show you otherwise. Also, I love hearing from readers. I spend so many hours—well, we all do—sitting in a small room, alone, staring at a screen. Hearing that I’ve touched you in some way makes all that worthwhile. Here are four things: I don’t know how to dive. Bugs Bunny is one of my literary heroes. I make a mean pot of lentil soup. My elementary school bully grew up to be an acupuncturist, and she invited me in for a free treatment. As if. (Laughing here) I sure wouldn’t do it! Where can readers find out more about you and your work? Laurie, thanks for bringing your sense of humor with you today! We appreciate you taking time away from those haunting characters to talk to us. Come back again, please!